Week 14 of the 66th Legislative Session has officially come to a close, with HB 773 (Modifying entitlement share payments) being defeated on the Senate Floor, 12-38, and then indefinitely postponed, 46-4 (be sure to contact your Senators and thank them for voting NO on HB 773). With Sine Die looming, House Bill 2 (General Appropriations Act) has transmitted back to the House but is still pending action. Until then, we will continue to monitor companion bills for HB 2 (which are currently awaiting Executive Action in the Senate Finance & Claims Committee). To help keep you apprised of what’s happening on the hill, we will be to releasing a new issue of the MACo Legislative Update weekly. 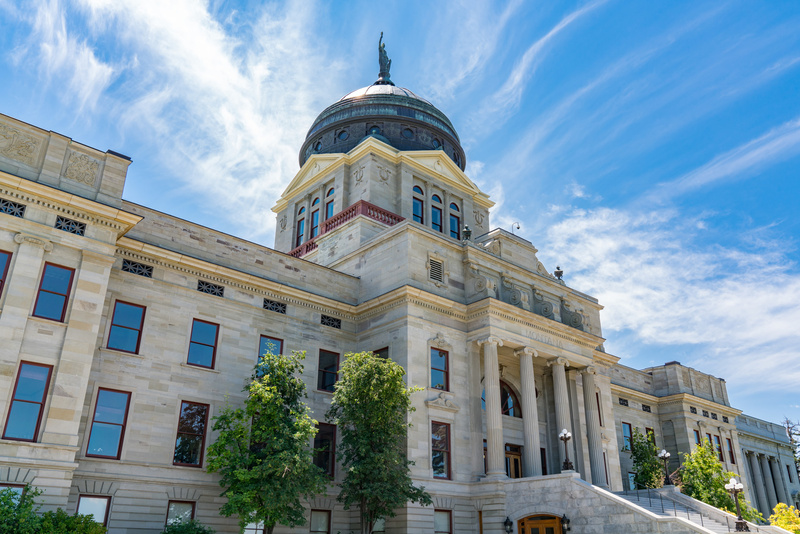 This week’s issue features the session calendar, as well as the bill hearings scheduled thus far for April 15th – 19th, and the schedule is highlighted with MACo’s priorities. Don’t forget to check out the bills section; we’ve listed MACo bills as well as bills we were watching—the MACo bills, as well as various other bills, include some additional information to better inform our readers.